Rosie grew up on the family farm in Unity, Saskatchewan and this is where she developed a love for animals. She went to college in Vermilion, AB and graduated in 2003. She joined our team in 2004 and has worked here ever since. While living in Prince George Rosie has started a family of her own with her husband. Together they have a little girl who just turned six and a newborn baby boy. When she is able to find time from her busy life, her hobbies are watching movies, baking and reading. 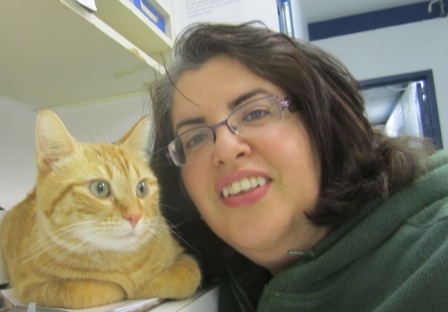 Sonia, pictured with our current clinic cat, Turtle, is happy to have successfully completed her three years of veterinary technology schooling. She is looking forward to reconnecting with friends and family as well as rediscovering hobbies such as quilting, nature photography and kayaking that were set on the back burner for the last few years. She lives with her very cheeky and mischievous feline, Spaghetts. Lili grew up in Osoyoos, BC, graduating from Osoyoos Secondary High and going on to earn a B. Sc. Zoology at UBC in Vancouver. She then returned to the sunny Okanagan where she worked in a veterinary hospital for twelve years, learning all aspects of the business as a kennel technician, animal health technician, receptionist, and eventually office manager. Lili moved to Prince George in 2009 and lives with her three horses, miniature donkey, miniature horse, six bunnies, one goat, three dogs, and ten cats. She loves living in Prince George and working at our hospital. 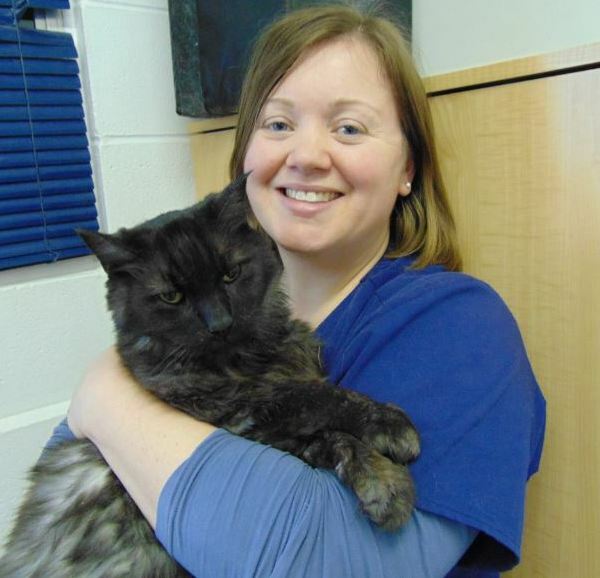 Lili completed the distance Veterinary Technology program at TRU in November 2014. Her favourite pasttimes are "fixin'" things around the farm, playing with her many pets, being outside, watching movies, reading, and going on nature walks with the dogs. Angie grew up in Houston, B.C. and is a graduate of the TRU AHT program in Kamloops. She joined our team in March 2013. 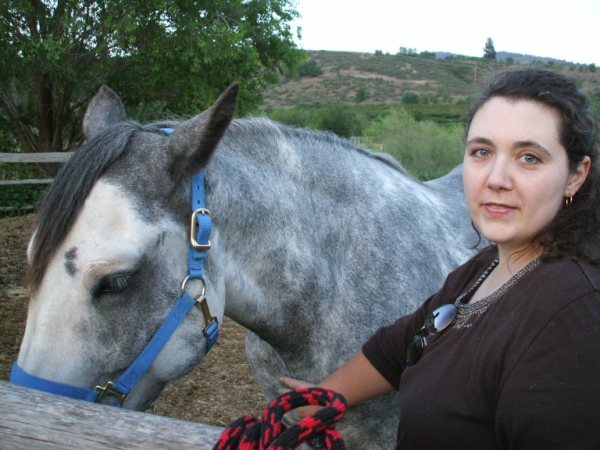 Angie enjoys camping, skiing and horseback riding. She has a busy household filled with her pets; three dogs, three ferrets, one cat, one horse, one bunny, one tarantula, one snake and one turtle. Kristie grew up in Aylmer, Quebec, near Ottawa. In grade 7, her family moved to beautiful BC, where she completed her schooling in French Immersion. She took first year general sciences at SFU while deciding whether Marine Biology was the path she wanted to pursue. She then enrolled in the Nursing program at BCIT, and though she loved her courses, something still wasn't right. She then heard about the Animal Health Technology Program at the University College of the Cariboo (now TRU) in Kamloops, and found her true calling. She graduated in 1996, and has since worked in several small animal practices in Coquitlam, Burnaby and Prince George. 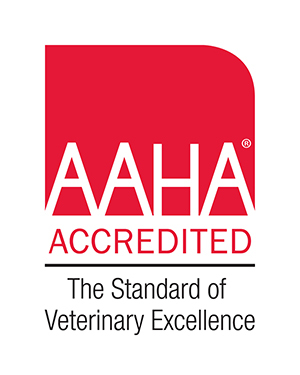 For 8 years, she was the newsletter editor for the Animal Health Technologists Association of BC, and in 2008 was awarded AHT of the Year for her contribution to the association. She has volunteered as a member of the Canadian Animal Assistance Team, traveling to Ucluelet, Burns Lake and Nunavut for spay, neuter and vaccination community projects. She has 2 boys and 3 cats who keep her very busy. In her limited spare time she enjoys yoga, hiking, skiing, gardening, mountain biking, swimming, concerts and live theater. Atli joined our team in July 2014 following graduation from the Veterinary Hospital Assistant Program in Kelowna and she began the three year distance Veterinary Technology Program at TRU in January 2015. She was born and raised in Prince George and lives with her two cats, Eli and Cleo, three dogs, Oakley, Ginger and Dogmatix as well as her horse, Striker. Alyssa joined our team in April 2018. 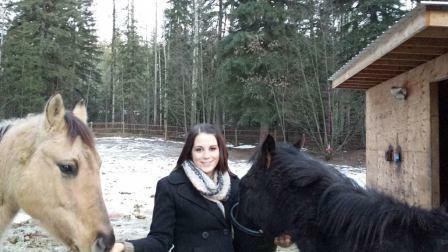 She was born and raised in Smithers, BC where she knew at a young age that working with animals would be her passion. After completing the Animal Health Technology program at Grande Prairie Regional College, she moved to Calgary to work in an emergency clinic, and then to Drumheller, Alberta where she gained experience working with large animals - including bison! She is excited to be back in northern BC with her spouse and their three cats. She is determined to make every patients visit a positive one while providing comfort and support to their owners. When she is not at work she enjoys dirt biking and snowmobiling. Andi learned she wanted a career with animals at a raptor rehabilitation centre, in her home town of Ladner, B.C. She entered the veterinary industry at her first clinic in 1995. A few veterinary hospitals later, she graduated from Thompson River University’s Distance AHT program in 2008. She moved to Prince George in 2009 for a job at another clinic. Andi then became a client at PGVH and enjoyed the care and great service her family received. In 2018 she took the opportunity to provide that same great care and service to other PGVH clients and pets. She has an affinity for senior cats and enjoys improving their quality and longevity of life. Andi and her husband enjoy taking their daughter swimming or to one of the many beautiful parks PG has to offer. She enjoys baking, going to the drive-in, playing hockey, snowshoeing, volunteering with the Legion’s poppy drive and the elderly. Andi’s family also includes 2 cats, 3 guinea pigs and a dog with Cushing's Disease, named Pork Chop. Andi is pictured with her 19 year old cat, Max. Maeghan joined our team July 2014. 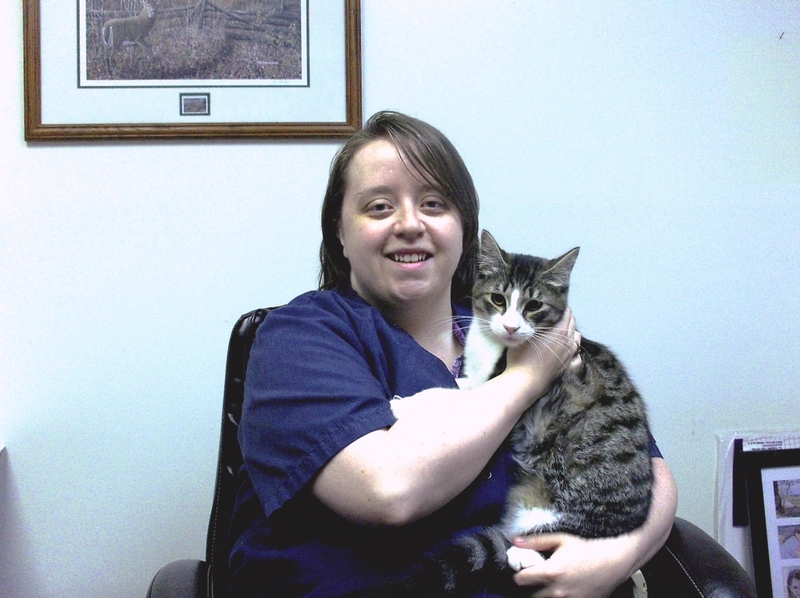 She has lived in Prince George her entire life, and has always had an interest in the DVM profession. She has many pets at home, including three dogs, a silky Terrier named Lola, and a Corgi/Jack Russell named Piper and an adorable Chihuahua named Bug. She also owns two horses including a Welsh Pony named Checo, and Rio a "spoiled rotten" Thoroughbred. Maeghan spends her days riding her horses, studying, fishing, and baking cookies! UPDATE! 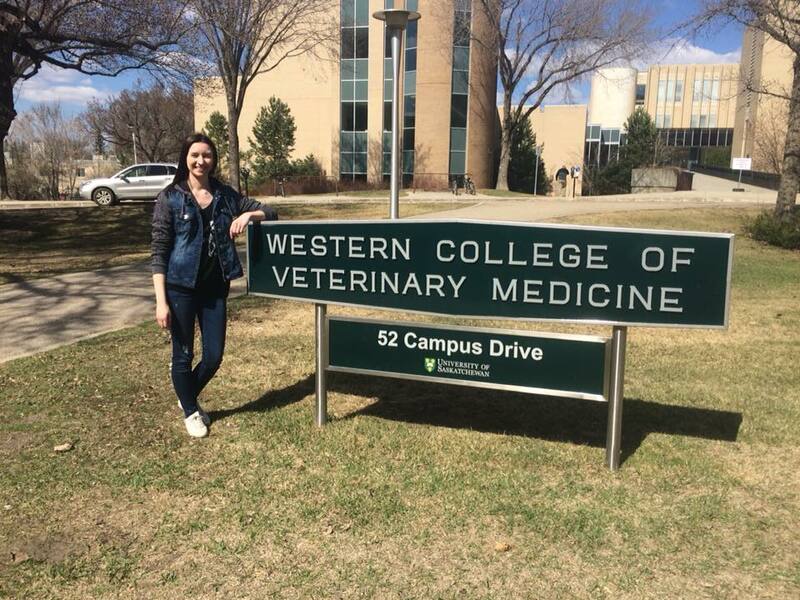 Maeghan was accepted into the Veterinary Medicine program at the Western College of Veterinary Medicine in Saskatoon, starting August 2018. We are so very proud of Maeghan and extremely pleased to see that she is on her way to fulfilling her dream of being a veterinarian. We hope to have her back on staff in 2022 as a doctor but you might see her during summer break working with our doctors and technologists, honing her skills!